After resurrecting his career with ‘A Better Tomorrow’, Ti Lung starred in a steady flow of films, often of good quality. 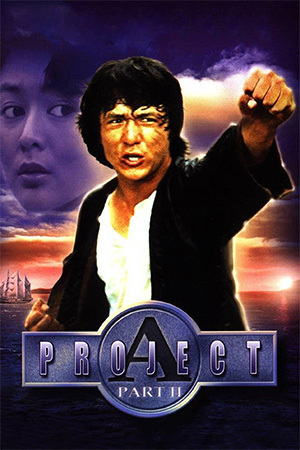 ‘People’s Hero’ is certainly near the apex and ranks as one of the most impressive action thrillers to come out of Hong Kong in the 80’s. Two youths concoct a disorganised plan to rob a thriving inner-city bank. This plan is poorly executed though, and a security guard is wounded in an ensuing shoot-out. Little do these youngsters know that among the clients is an experienced robber who had planned on making this particular outlet his own last bank job. 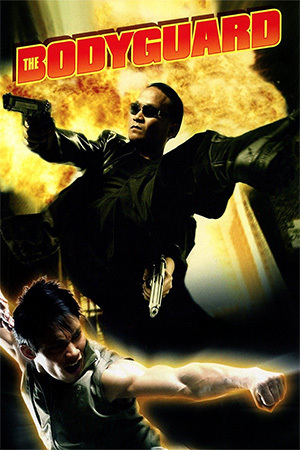 Having clearly stamped his authority on the proceedings, the veteran (Ti Lung) takes control of the robbery and uses the clients around him as hostages. It soon becomes apparent that his only wish is the release of his imprisoned wife and a safe exit from the situation. The negotiators try to intimidate their foe, but he repeats his threats of killing a hostage if they delay meeting his demands. His dilemma though is which hostage to kill; what follows is a tension-filled scene where the captives are forced to play schoolyard games to decide who should be the victim. 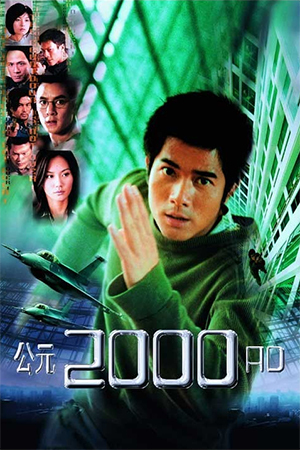 However, throughout this, the robber reveals that he is far more than a heartless villain and his character even impresses his rival, a hostage negotiator (Tony Leung Ka-Fai). 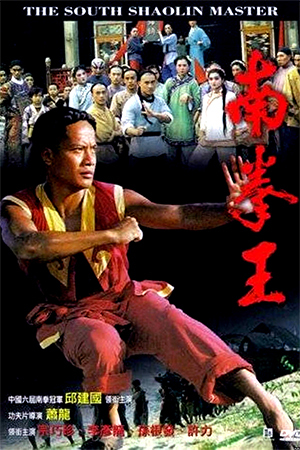 Ti Lung gives the best performance of his post-Shaw Brothers days in this underrated masterpiece. He injects his role with the perfect balance of menace and humanity, really breathing life into the role. The support, especially from Tony Leung Ka-Fai, is excellent and perfectly compliments Lung’s towering presence in the film. 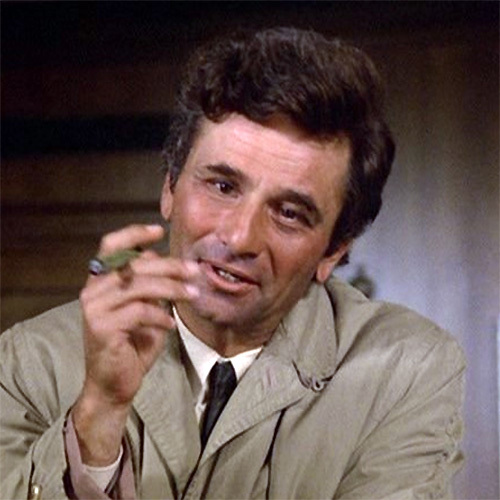 Without a skilled director, ‘People’s Hero’ wouldn’t have stood out as much as it does. In Derek Yee though, the film has an impressive craftsmen who layers the tension until the film’s ultimately downbeat conclusion. 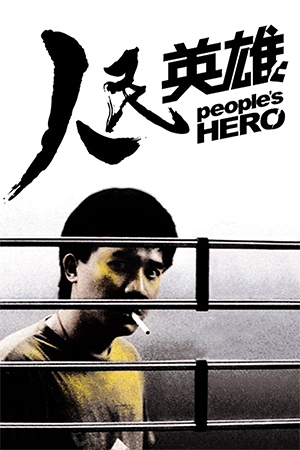 ‘People’s Hero’ deserves to be seen by all Hong Kong film enthusiasts.